Great photos. 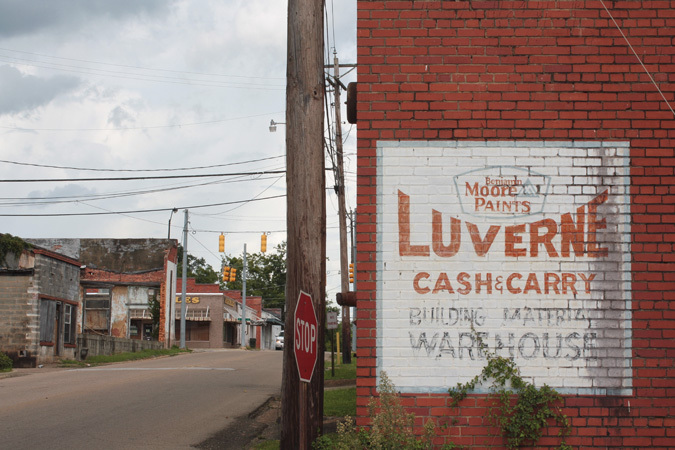 Is a lot of this cute town just falling apart and abandoned? It's so sad to see that happening in so many small towns across the US. Enjoy Mojave! CA is my neck of the woods. OK i am so obsessed with this series. I wish i would have known about the kickstarter so i could get the goodies from it. I used to live in the black belt and looovveeeddd it. Is there a way i can buy the book of this? or postcards or something? lemme know!